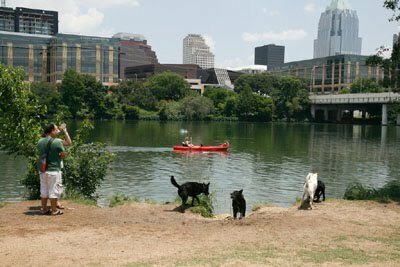 AUSTIN -- Dirty Dog, an Austin-based dog wash and grooming service, is offering free self-service baths to furloughed workers' dogs. The business will offer free self-service baths to furloughed federal employees in Austin on Monday and Tuesday October 7 and 8. Co-owner Blair Smith told KVUE they will honor the offer even if the government reopens before Monday or Tuesday. The worker must show a federal ID card. There is no appointment necessary. According to the Dirty Dog website, the self-service baths include shampoo, conditioner, towels and other supplies. A self-service bath typically costs anywhere from $7 to $17, depending on the size of the dog. The company has six area locations, but the William Cannon and Lakeway locations are closed on Mondays. The other four shops are open 10 am to 6 pm on Monday and all six locations are open 10 am to 6 pm on Tuesday. Addresses and contact information can be found on their website.